This post may contain affiliate links. Please see my full disclosure. Books are always a wonderful way to celebrate any holiday, and Valentine’s Day is no exception. If you’re looking for a really fun and easy Valentine’s Day tradition for your family, try a Valentine’s Day Book Countdown…one book a day from the 1st through the 14th! 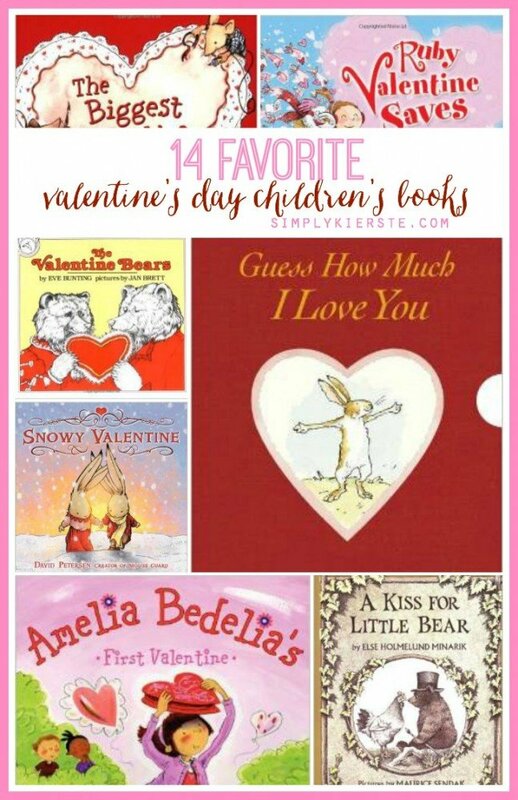 Check out this list of Favorite Valentine’s Day children’s books! Valentine Bears is still one of my favorites! I have to go find my Valentine books box and bring out that one! Somebody Loves You Mr. Hatch! 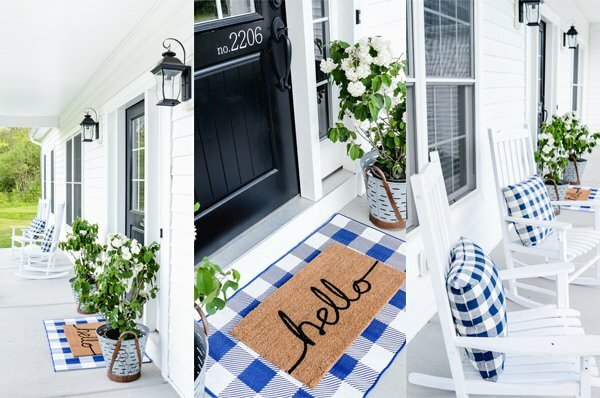 – a must!